Infinix Hot S3 review: The coolest hottie! The Infinix Hot S3 comes with neat selfie features. 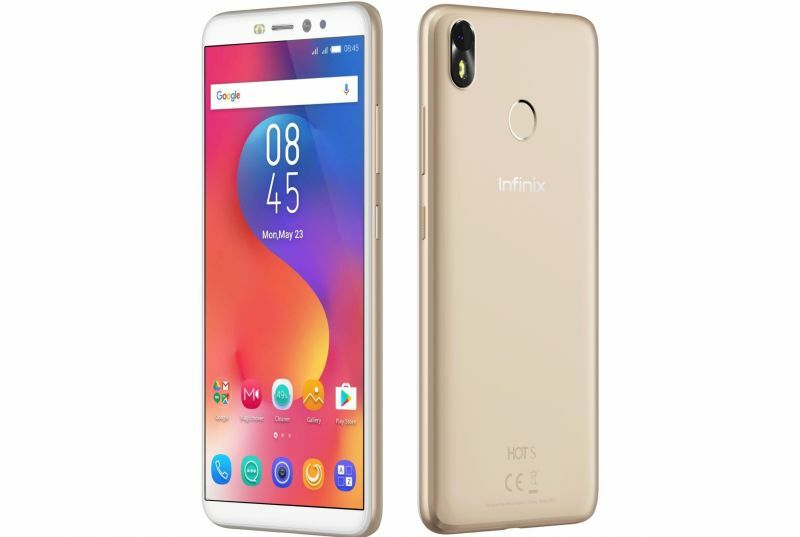 The newly launched Infinix Hot S3 is probably the coolest phone for those of us who spend a lot of our productive time clicking selfies and contributing to Google's statistics of 34 billion selfies that were uploaded on its sites last year. Some phones look hot, while others look cool. Instead of spending productive time in dissecting the meaning of hot and cool, we decided to play safe and talk about a phone that could be both. 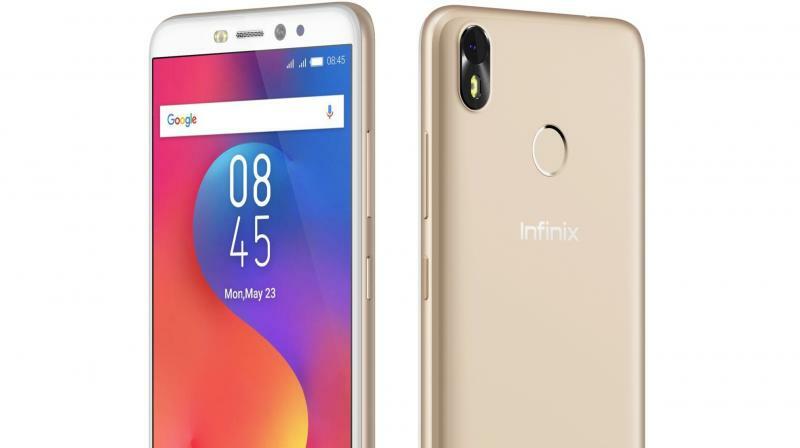 The newly launched Infinix Hot S3 is probably the coolest phone for those of us who spend a lot of our productive time clicking selfies and contributing to Google's statistics of 34 billion selfies that were uploaded on its sites last year. You could also have contributed to the 300 million pictures that were tagged #selfie in Instagram. The Hot S3 comes with interesting technologies that make your selfie experience stand out. The device has a 20MP front camera, along with a dual flash soft light, a feature that recreates a photo studio environment in lighting your selfies. Infinix, uses a technology that creates '4 in 1 big pixels,' which means every four pixels gets combined to form large pixels, leading to increased clarity and detail. It also leads to better low-light photography and Bokeh effects. The camera is also optimized for full view displays: you get added real-estate on your selfies to accommodate more people, places or things. The Hot S3 comes with a 13MP back camera, High Dynamic Range photography and video capabilities and options for professional camera settings. In terms of design, the Hot S3 has been able to squeeze in a 5.7 inches screen in what feels like a 5.2-inch device — thanks to the 18:9 format. The unibody design makes it easy to hold and operate with one hand and the multifunctional fingerprint sensor at the back comes with screen unlock, image capture and call answering capabilities. Infinix has included a handful of small but interesting features to enhance user experience. Its XOS 3 allows you to perform post-production on your images, after you've clicked them. A Freezer option lets you put less-frequently used apps inside a virtual cold stage. And for reading enthusiasts, the Hot S3 comes with a specially optimised night light for long hours of reading. The OS also allows you to operate in a split screen mode, where you can use two apps at the same time on the same screen. The Infinix Hot S3 provides Android Oreo out of the box and is powered by the Qualcomm Snapdragon 430 octa-core processor. The 4000mAh device comes in two memory variants 4GB + 64GB and 3GB + 32GB priced at Rs 10,999 and Rs 7,999 respectively. The Hot S3 is available online and offline in two colours.